This week DC are kicking off their 24 new comic series. 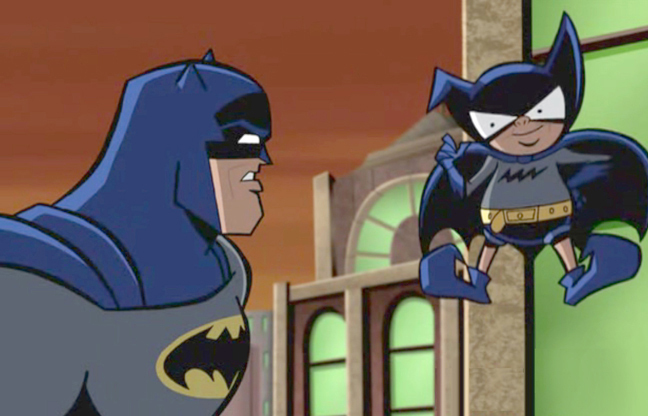 Some of which seem to be just mini series like the new Bat-Mite comic which is just six issues. I’m not sure what DC’s big plan is for the next few years but it looks like these might just be filler comic to make room for something big. It’s strange how they have tried hard over the years to move away from the Crisis event but it still remains to be their most popular series and I hope they find a way back to those golden days of comics.